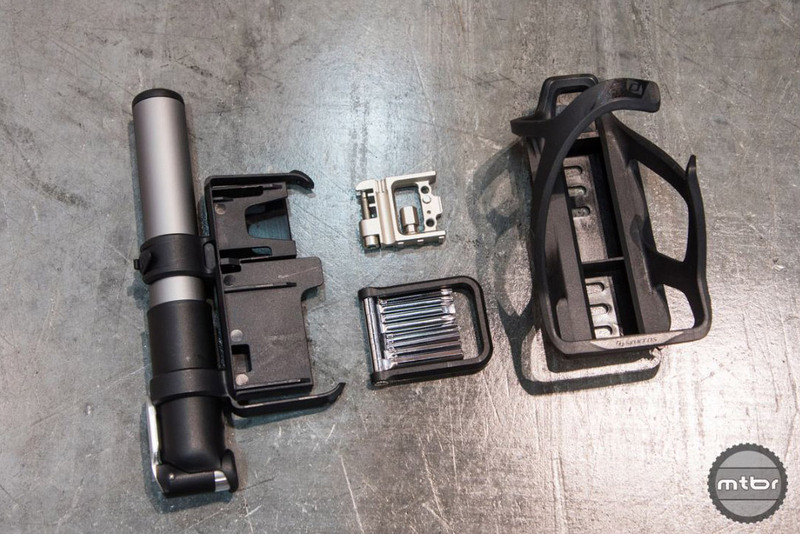 Corey Caldwell shows us how a full ball bearing upgrade can make your mountain bike work smoother and more efficiently. 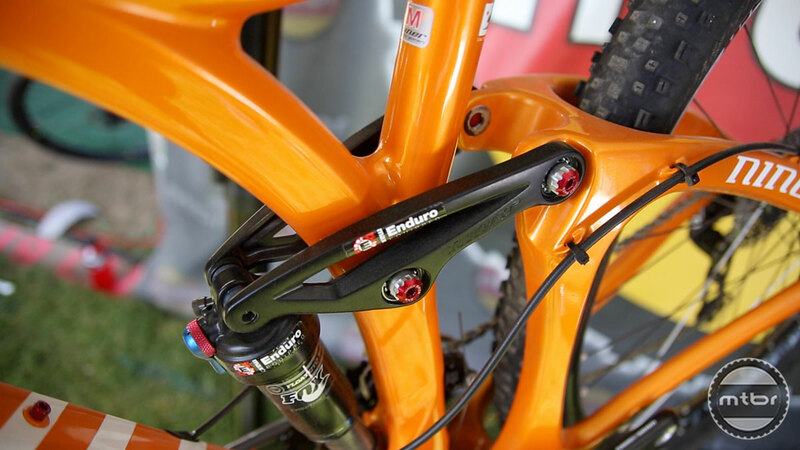 Enduro bearing showed us their new bottom bracket with pride. 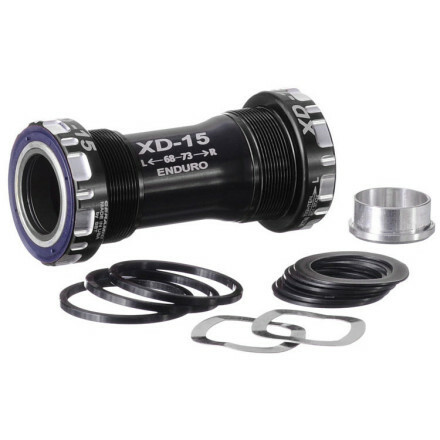 The XD-15 is light and reliable as it has low rolling resistance with ceramic bearings and stainless steel races.